Dangerous Personalities (2014) is a guide to the dark side of the human psyche. 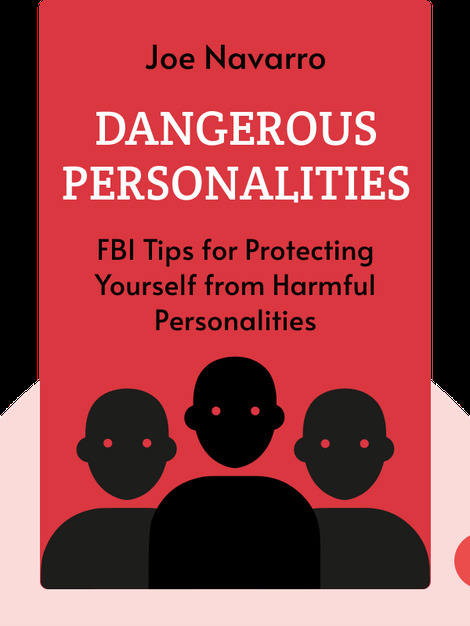 It offers a look inside the minds of some of the world’s most dangerous people, exploring the kinds of personalities that have taken the most lives, as well as taken the biggest toll on society. Learn the traits of serial killers and those who wouldn’t think twice about stealing your life savings. Who knows, you might be able to spot trouble before it has a chance to strike. 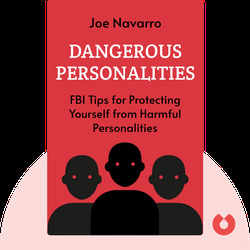 Joe Navarro has over 25 years experience as a criminal profiler for the Federal Bureau of Investigation. He is also the author of the best-selling book What Every BODY is Saying: An Ex-FBI Agent’s Guide to Speed-Reading People.